Finally almost the last post in my California family road trip series, well the last one in our destination guide. I think I am also going to do a page where it lists all my posts, what we did, who we booked with etc as I still get lots of messages about that. But this is the last holiday diary type one. These posts take so long to write and edit the photos but I really wanted to get them all finished, even if has taken me ever such a long time. 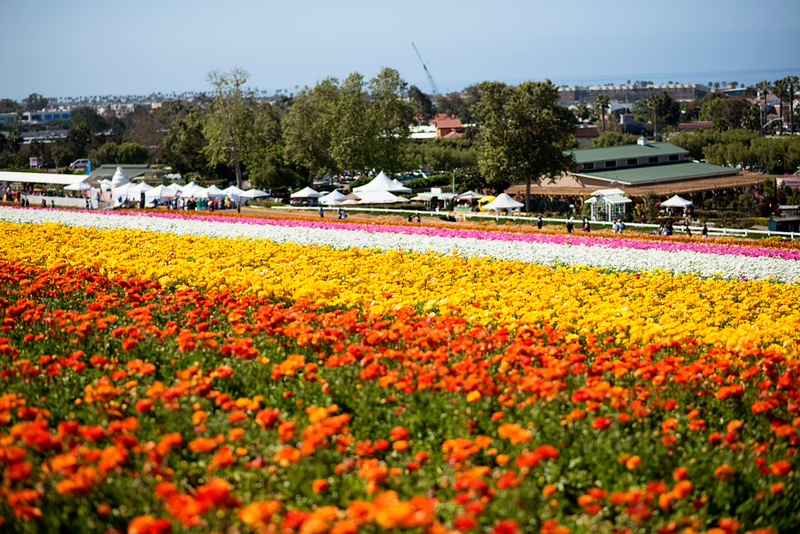 So the last post I wrote was all about our trip to the beautiful Flower Fields in Carlsbad near San Diego. 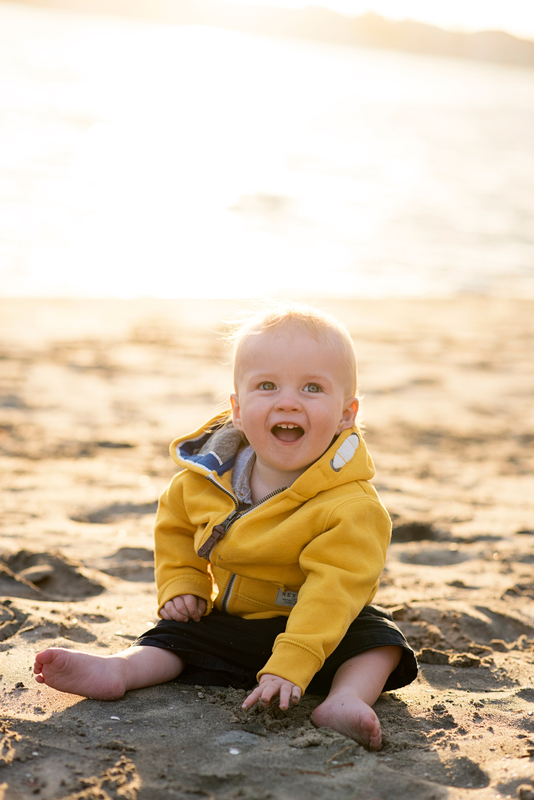 This was just a brief visit on our last day in California. Our previous destination we were in was Palm Springs, where we spent three amazing nights. We then set off on the just over 2 hour, 139 mile trip to San Diego- the last stop on our California adventure. We arrived in San Diego early afternoon and after arriving at our hotel, were told it was a bit too early to check in. So we headed out ready to explore. 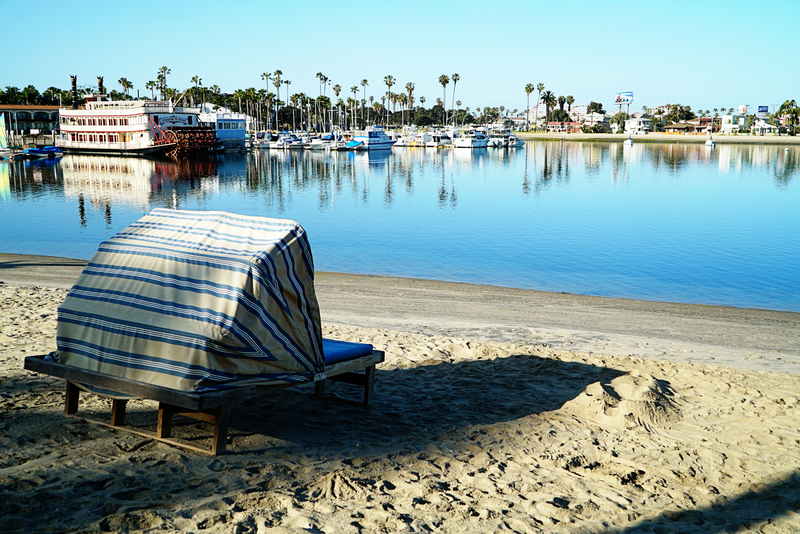 I must admit, San Diego wasn’t ever hugely on my radar as a city to visit, it’s just that it worked out well with our route (we started in San Francisco and worked our way down the coast). Our plan was to stay two nights and then fly home out from San Diego airport back to London. I did so much planning before our trip, spending hours looking online and in guide books as I wanted to make sure that I researched this trip of a lifetime as much as possible. But San Diego was the one city I actually didn’t plan too much- the only thing I wanted to make sure we did was eat some Mexican food in the Old Town area of the city. 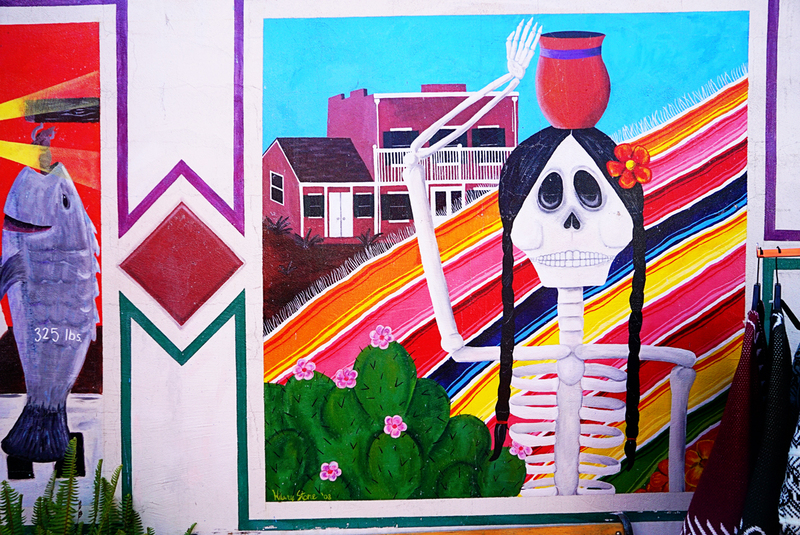 Being so close to the border of Mexico San Diego is known for it’s Mexican food and heritage. We drove around for a bit at first, wanting to get our bearings. I often find the best way to get a feel for a place is to have a drive around with no particular agenda in mind. 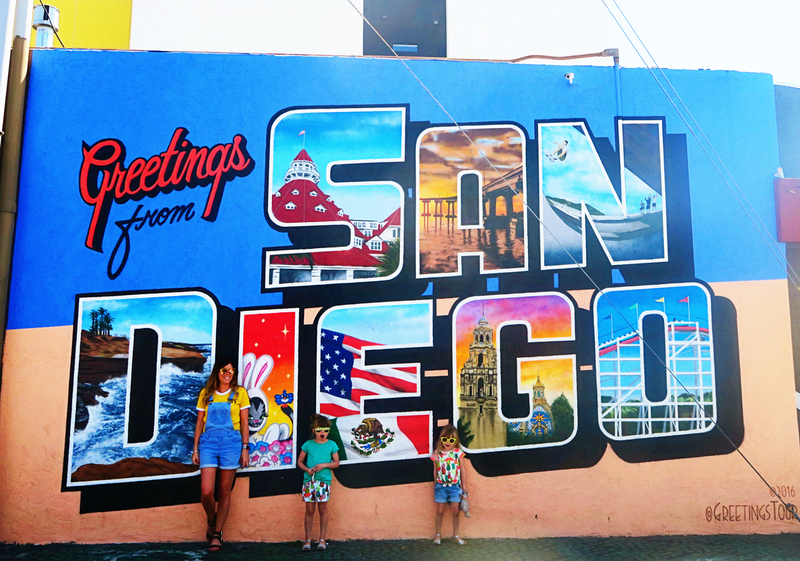 On our drive we came across this ‘Welcome to San Diego’ sign and we just had to get out and take a photo of it. We also found an amazing shop (well I thought it was amazing, Jon wasn’t so fussed!) 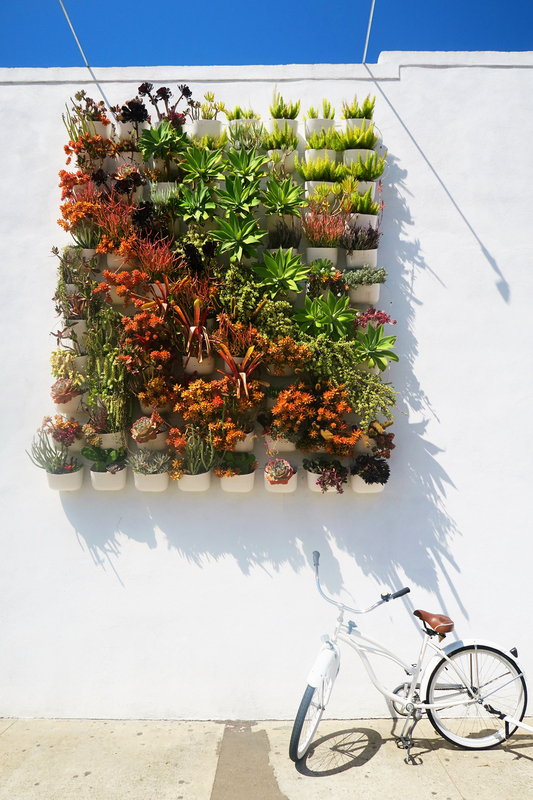 called Pigment which was full of cute and cool homewares, plants, clothing etc. I could have browsed in there for hours. After a drive around we headed to an area of San Diego called Liberty Station that I had read about (I actually did more planning than I thought!). Liberty Station is a cool but crazy place, it is the site of an old naval base but it has been turned into a bit of a neighbourhood destination- there are shops, restaurants and other different things to do. I wouldn’t say as a tourist I would go for shopping, but there are definitely some nice places to eat. 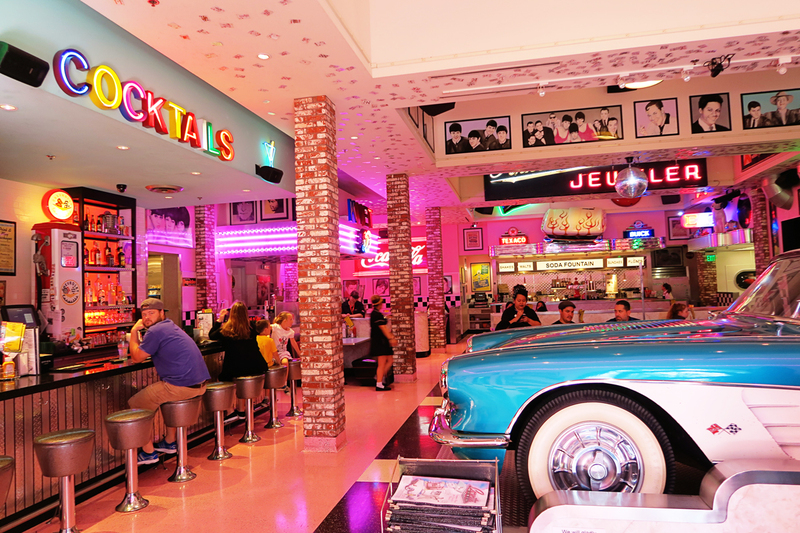 One of the places that I had heard about before we travelled was the Corvette Diner which I knew the girls would absolutely love. 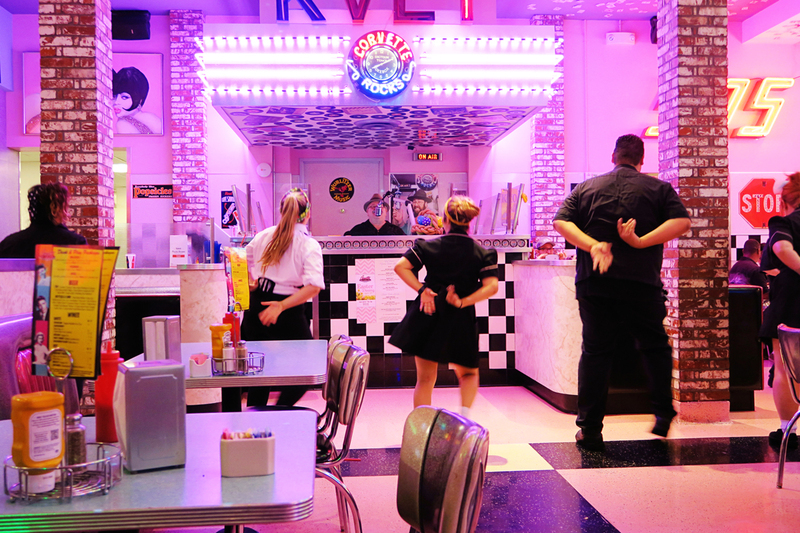 It’s a 50’s style diner with an arcade, lots of bright lights and the best bit of all- every now and again all the waiters and waitresses burst into song and start dancing. 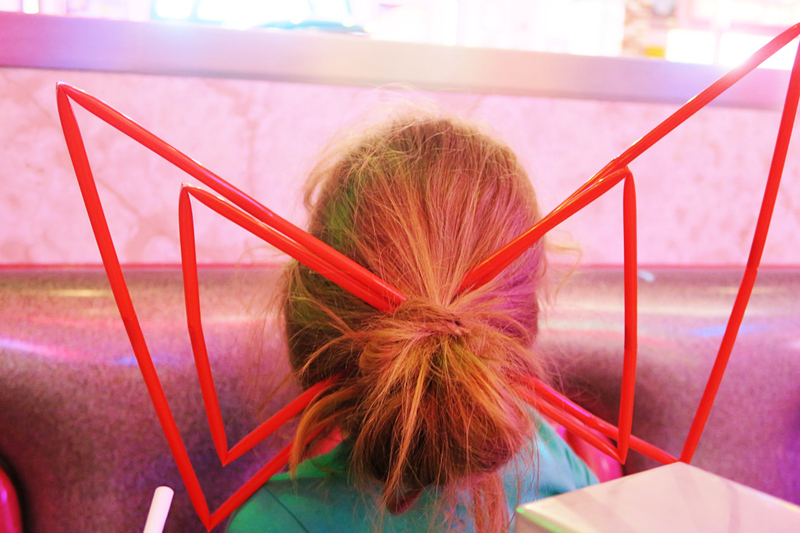 We had a great time there, they even decorated the girls hair with straws and made them balloon animals. 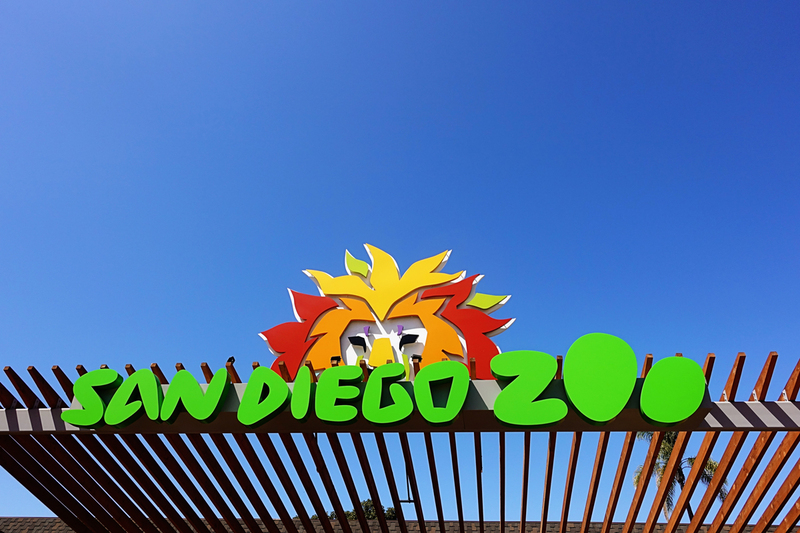 It is great fun for kids and I highly recommend a visit if you are ever in San Diego. After a lovely meal we headed to our hotel. We decided to stay at the Bahia Resort Hotel. 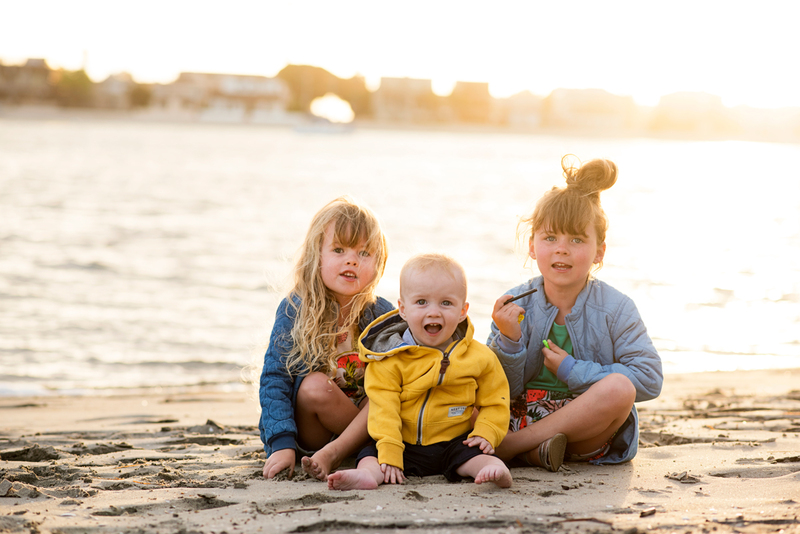 Set a little out of San Diego itself (downtown San Diego is about 8 miles away) but set on a beautiful 14-acre peninsula surrounded by the waters of Mission Bay, we knew this would be the perfect spot for us as a family. Near the action but not too near. 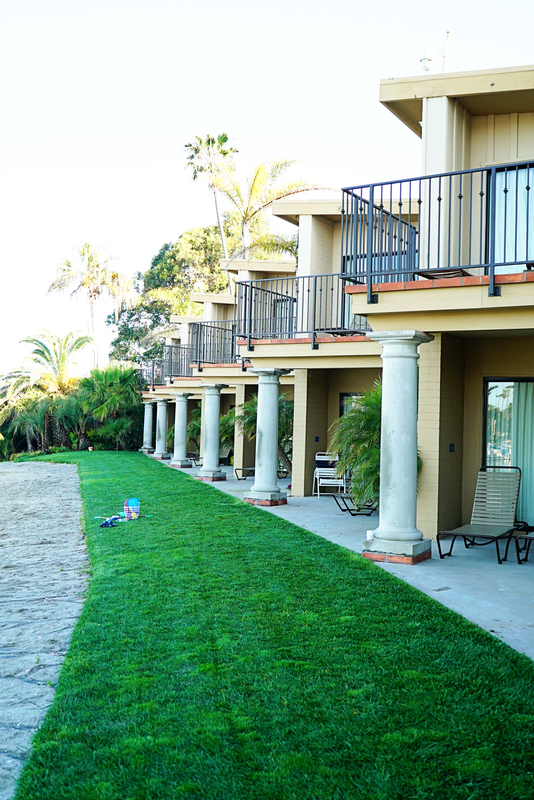 The hotel itself was lovely and I wish we had more time to explore it and San Diego as a whole. That was the only thing about these short stopovers, there were some destinations that I feel we didn’t get a chance to fully explore and relax in. The hotel itself was great, it had a swimming pool, it’s own private beach, and we were in a Deluxe Bay View Suite with views out on to the water. That first evening we spent ages just outside our room on the beach watching the sun change colour and slowly start to go down. It was actually quite cold and windy but it is one of those memories that will stay with me. The girls were running around like they didn’t have a care in the world and I felt emotional that our trip was coming to an end. We had planned it for so long and just like that it was over. The next morning we got up and headed to San Diego Zoo. 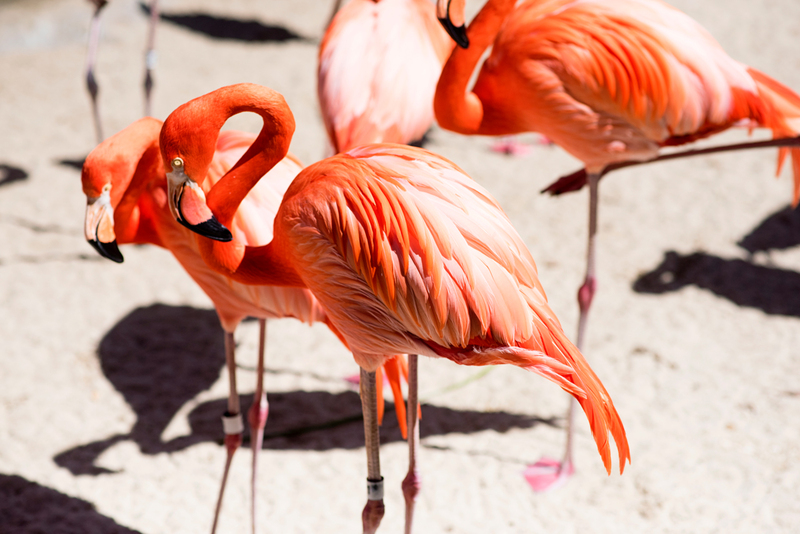 The 100-acre Zoo is home to more than 3,500 rare and endangered animals representing more than 650 species and subspecies, and a prominent botanical collection with more than 700,000 exotic plants. 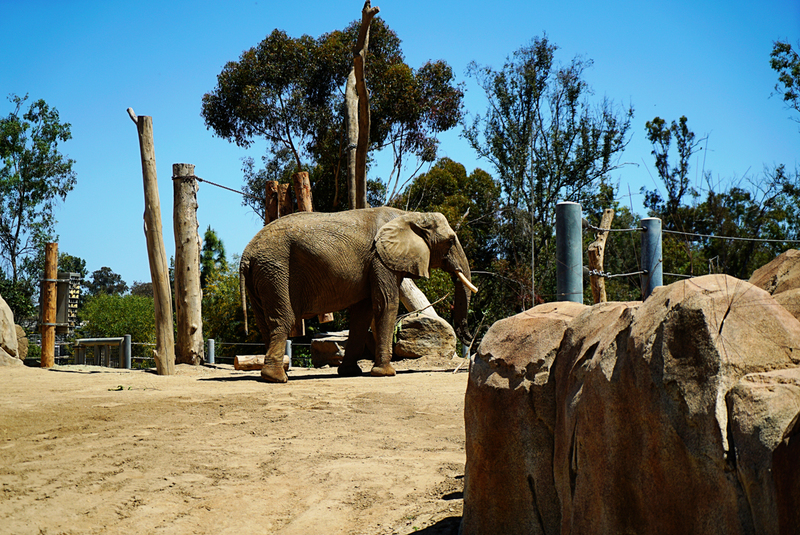 A zoo is never on our first choice to visit on a trip, but we had heard a lot about San Diego Zoo so wanted to check it out. We had a great few hours at the zoo, it’s a really educational and interesting place for the children and there is lots for them to do there. I don’t think we maximised our time there because we were all quite tired. You know how you get to the point where you just get tired from a trip and are ready to go home, it’s normally when it’s coming to an end and you know home time is looming on the horizon? 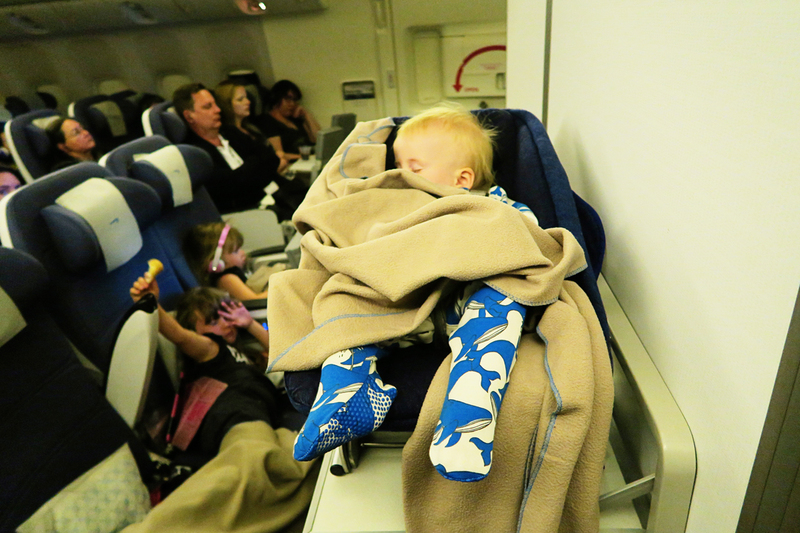 We had been travelling for almost three weeks by this point and were due to fly home the next day- I think we all just were tired by this point. I know that I start to mentally prepare myself for returning home and also the long flight. 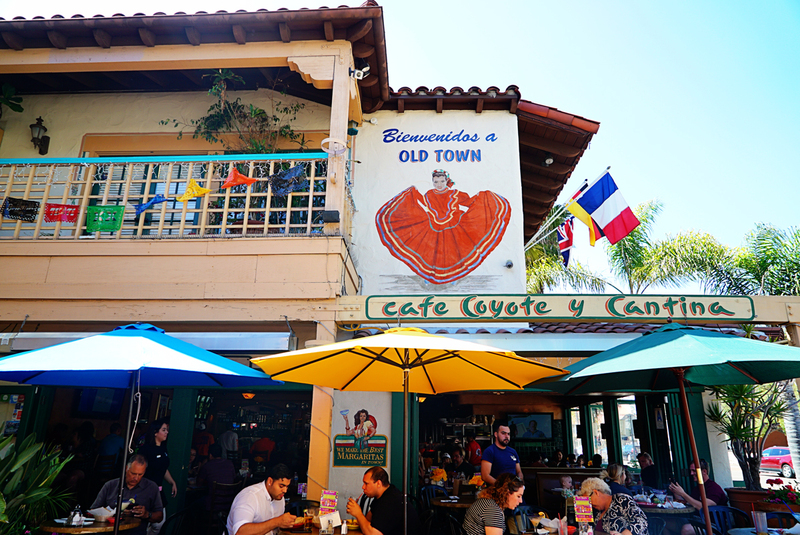 That afternoon we headed to the Old Town area of San Diego- one of the must visit places during our time here. 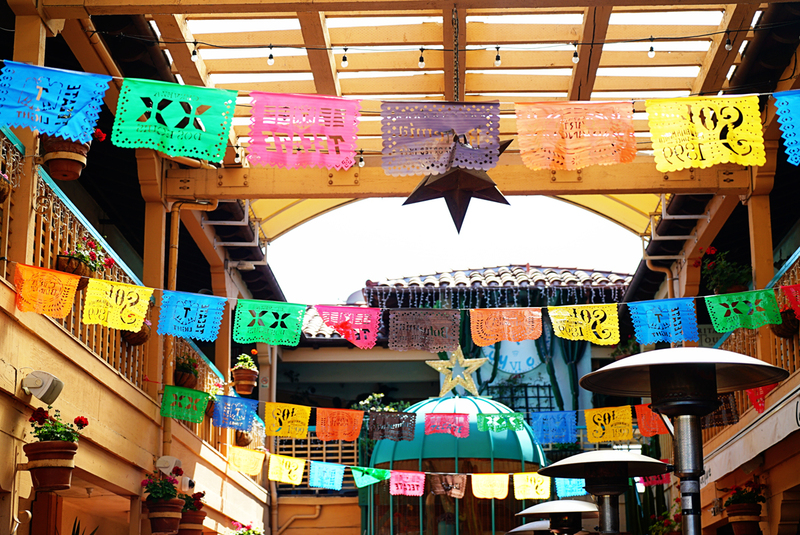 Old Town San Diego marks the site of the first Spanish settlement on the U.S. West Coast and features 12 acres of Mexican heritage and historical sites, colorful shops, Mexican restaurants and loads of colourful things to look at. We headed to a little restaurant Cafe Coyote y Cantina for the best Mexican food of our lives- simple,no fuss, just delicious. I reckon I could eat Mexican every day if I was allowed to. We then wandered around for ages taking in the sights, smells and sounds of this beautiful area, before heading back to our hotel for a well needed last sleep in California. Our last day in California. What a funny feeling it was waking up that morning knowing that this trip we had planned and saved for for so long would be coming to an end and we would be flying home later that evening. But first we had pretty much a whole full day to explore. We got up early, checked out of our hotel and the first thing we did is head to the Flower Fields. 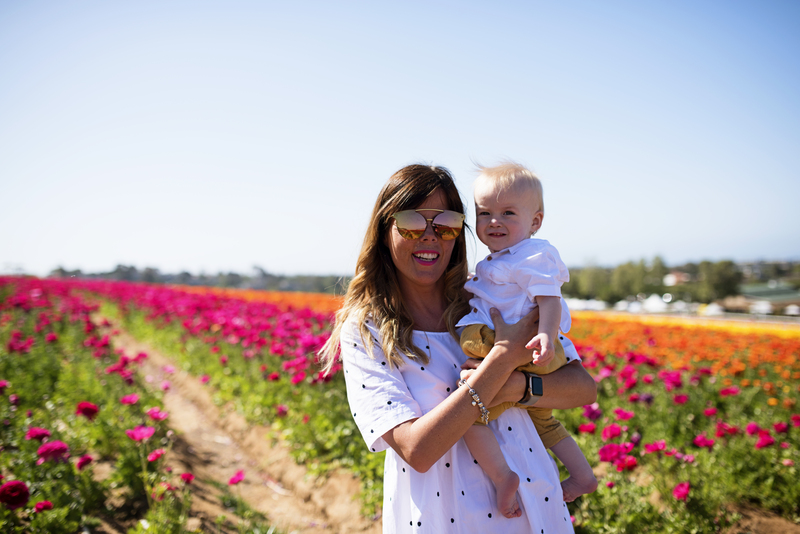 I actually have an entire post which you can read here about The Flower Fields, it was such a beautiful place and a highlight of our trip for me, but here are just a couple of photos so you get an idea. Just imagine rows and rows of stunning flowers in every colour, it is the perfect photo opportunity and I made my finger ache with all the clicking of the shutter and all the photos I took. 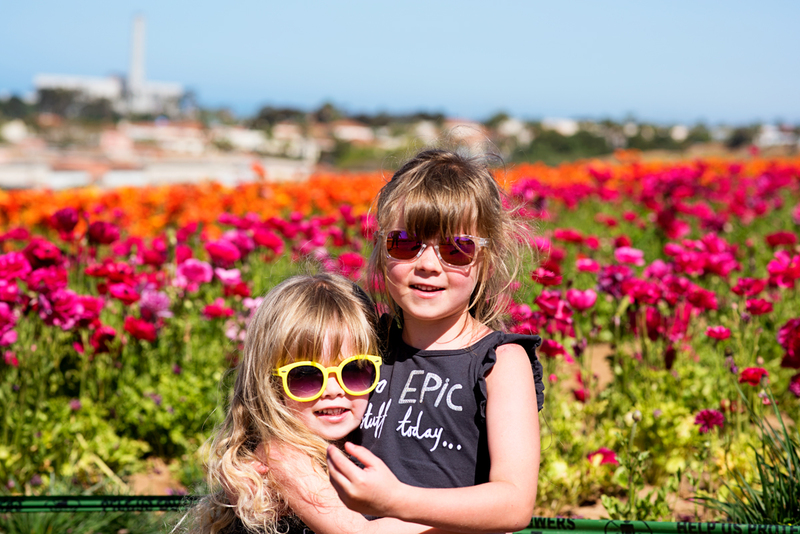 The Flower Fields are in area called Carlsbad which is about 40 minutes drive from San Diego, but it’s also where Legoland is so a perfect opportunity to combine both (and bribe your kids to take pretty photos!). 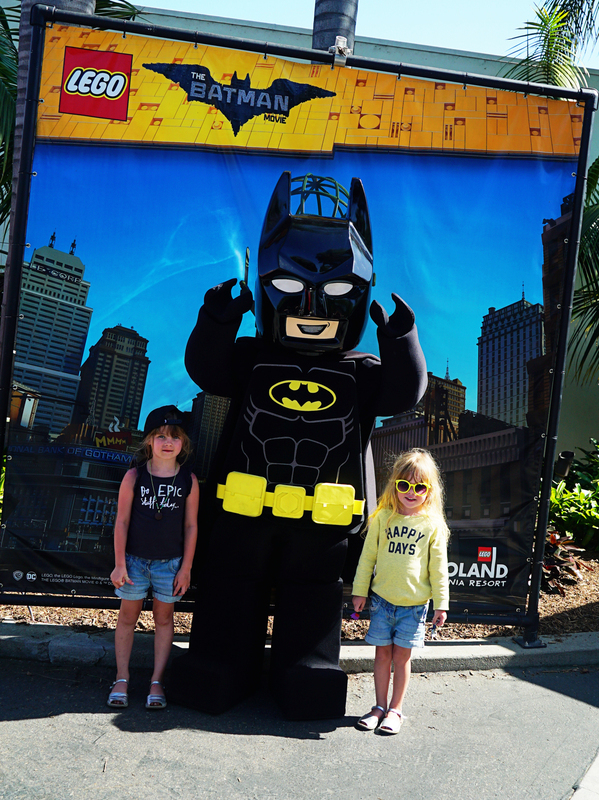 After the Flower Fields we headed to the aforementioned Legoland for a last day in the sunshine. 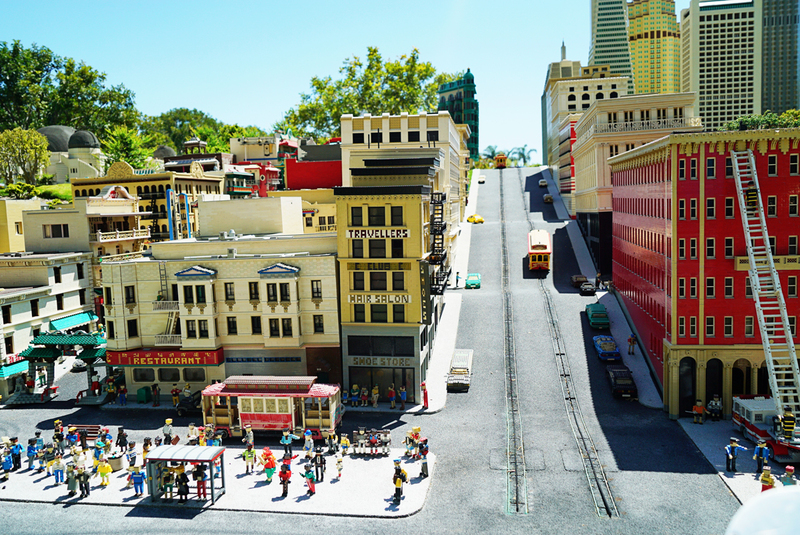 San Diego Legoland is great fun, if you have been to any of the other Legoland’s it is pretty similar, with similar rides and attractions. But it is definitely made nicer by the sunshine. 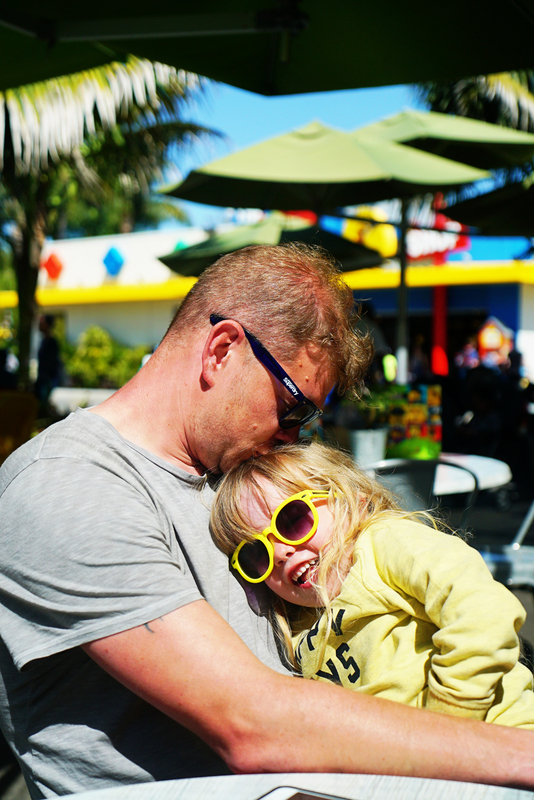 After a great day we headed back to San Diego airport to catch our 12 hour flight back to the UK, our flight wasn’t until about 9pm which was perfect timing as the children were all shattered. I always get quite apprehensive before a flight and I get myself in this zone where I don’t really talk to anyone- but all in all it was a great flight. While we had the most incredible experience of our lives, it was so great to touch down in the UK and be nearly back home. 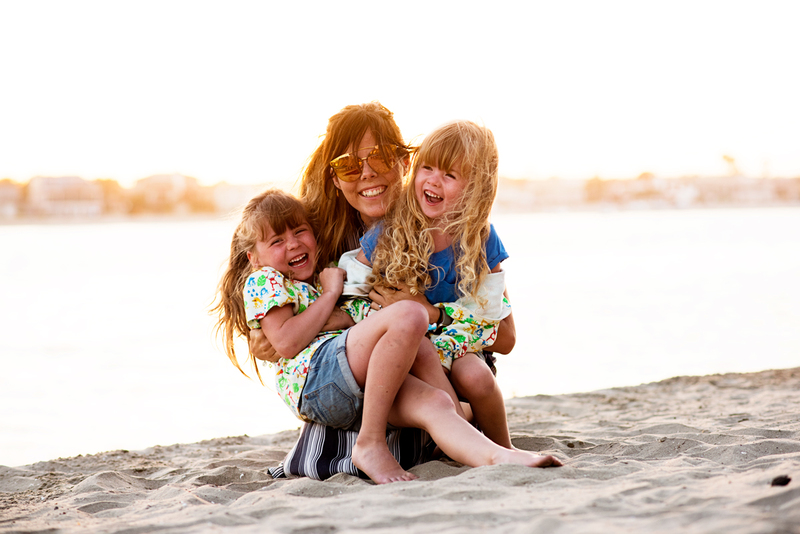 After 17 nights, staying in 10 hotels, covering over 1450 miles in our minivan- we were home. And that is the end of my California posts, I can’t believe how long it has taken to write them up, but I really wanted to get them finished as I get messages from people all the time asking me about our trip. I have one post left to write, just a summary of where you can find all my posts and how we planned our trip but in the meantime here are all the posts and also the final video we made of Palm Springs and San Diego. 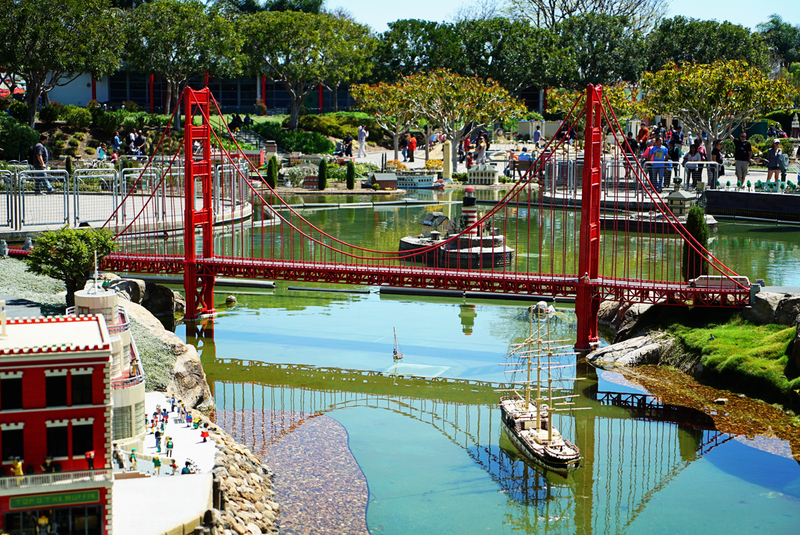 Read our California Road Trip Part One blog post- Home to San Francisco. 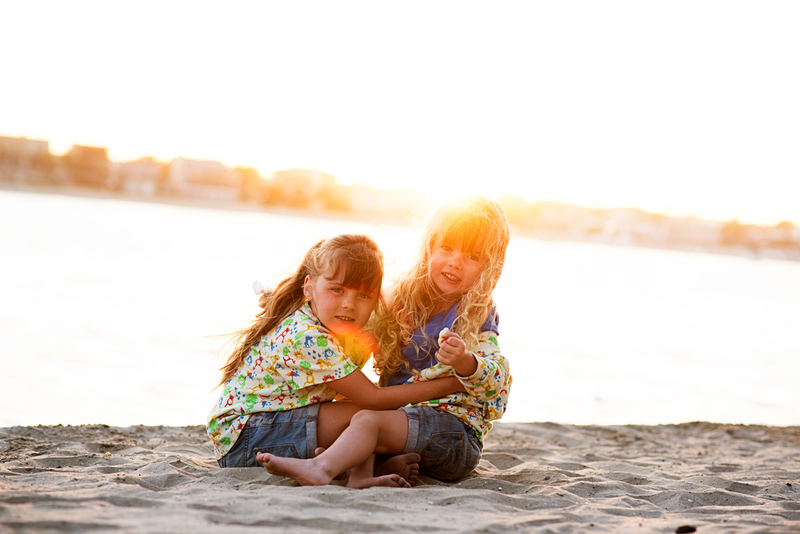 Read our California Road Trip Part Two blog post- San Francisco to Santa Cruz to Monterey. 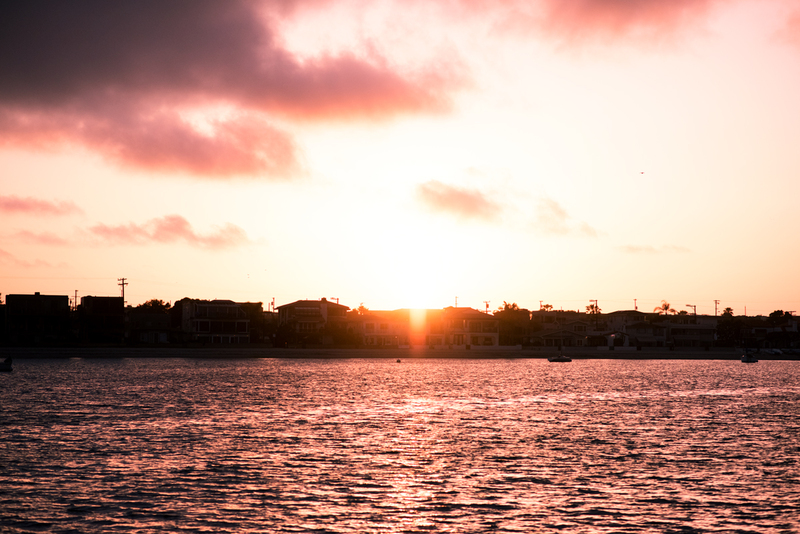 Read our California Road Trip Part Three blog post- Monterey to Avila Beach to Ventura Beach. Looks like a fun family vacation in San Diego. 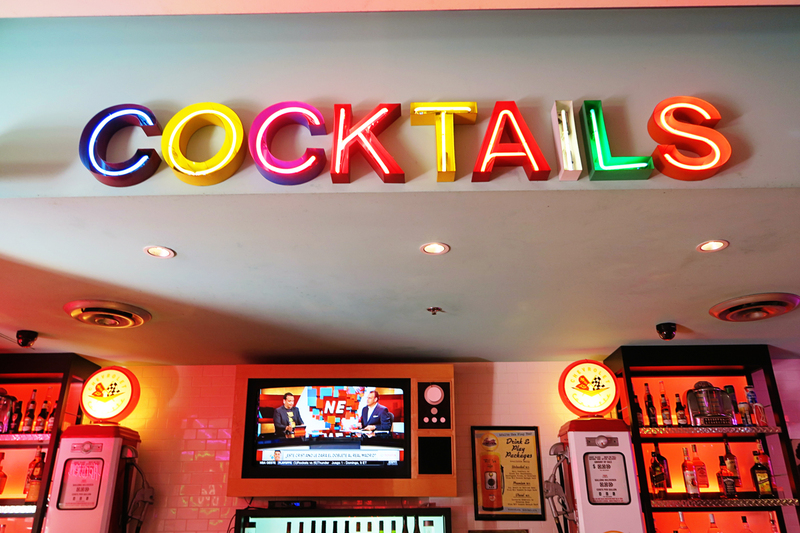 It’s a great place indeed.